Irregular Synth, being always a rebel with a techno cause, keeps bombing the world with forceful but yet peaceful dance-floor bombs. 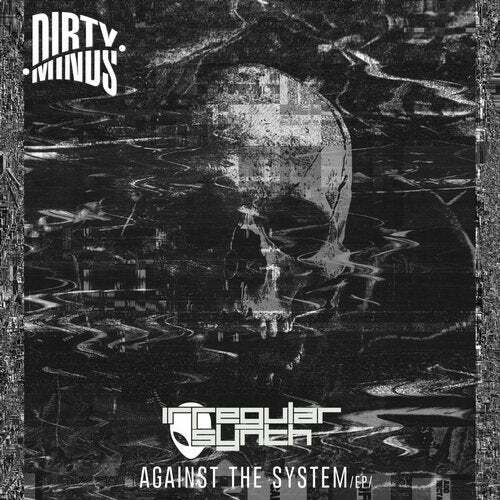 His new release ''Against The System'' which absolutely defines him, is a revolutionary EP, featuring 3 nuclear dance-floor weapons which will bring our techno revolution one step ahead, keeping always the techno flag up and high. Rave with us against the system!